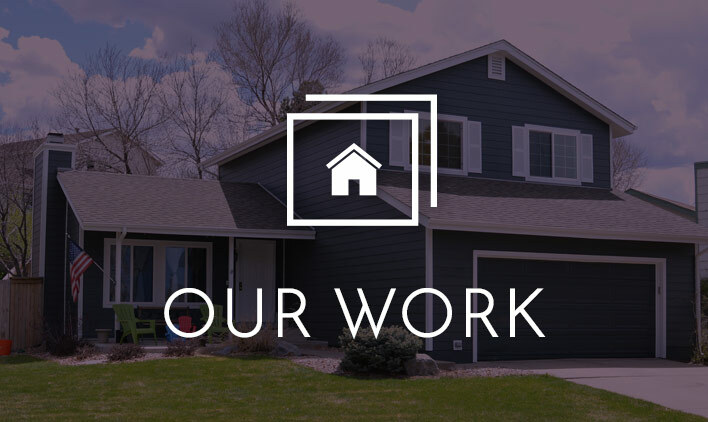 At Refined Exteriors, we believe in helping homeowners determine the right approach for achieving a home that is beautiful and structurally sound — a home you can be proud of. 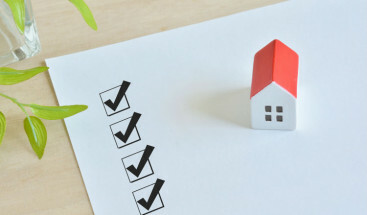 As you make plans for upgrading your home’s exterior, we encourage you to consider this James Hardie benefits and comparison information to discover for yourself its many advantages. 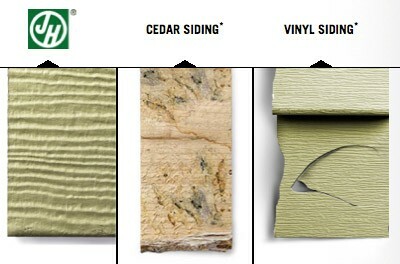 One plus of James Hardie siding is that it retains its attractive appearance over time. 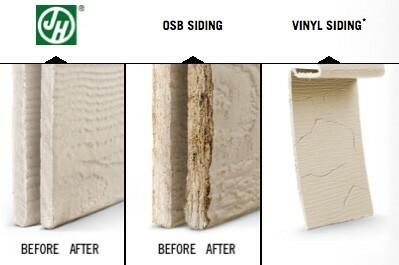 Created to be enduring, it resists the wear and tear that can damage wood, brick and stucco. And with its special ColorPlus Technology, its vibrant colors resist fading, allowing your home to look beautiful for years to come. James Hardie siding uses a unique Engineered for Climate technology to keep it in excellent condition regardless of the weather. 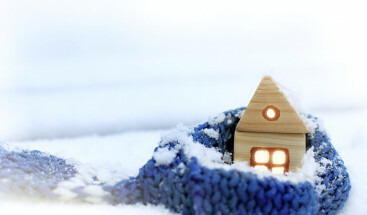 For Denver area homeowners, that means you can relax in the knowledge that you’re getting a siding that won’t be defeated by cold, snow, rain, wind, heat, or humidity. It’s designed to resist mold, swelling and other forms of water damage, making it easier and more cost effective to care for your home, stress-free. 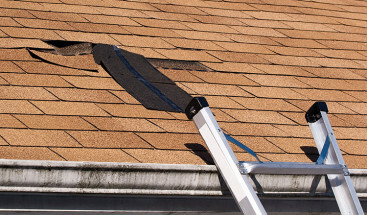 While wood, stone and even many types of siding are vulnerable to damage from pests, James Hardie fiber-cement siding is resistant to wildlife that can plague a home, such as birds and insects, including the dreaded termite. By using James Hardie fiber-cement siding, you’ll enjoy peace of mind as you enjoy a home that looks beautiful and maintains its structural integrity. 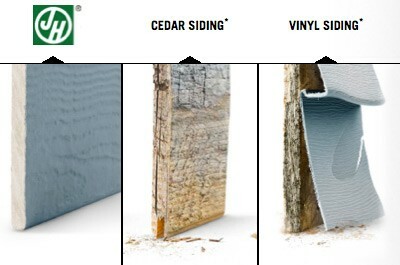 If you’re concerned about a house fire, then James Hardie fiber-cement siding is the choice for you. 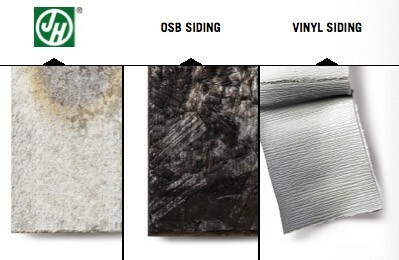 Unlike OSB siding and vinyl siding, which are vulnerable to fire and (in the case of vinyl siding) can melt from the heat of the sun reflecting off certain types of windows, fiber-cement siding is rated as non-combustible and endorsed by firefighters nationwide. It’s a great choice for protecting your home and family. As a Preferred Contractor for James Hardie, Refined Exteriors is ready to answer all your questions about your home’s exterior needs.